NCC Systems, Inc. - SDVOSB - Security in Watertown, NY - Potsdam, NY - Plattsburgh, NY - CCTV - Surveillance Cameras - Notifier Fire Systems - Fire Inspections - Door Access Control - Phone Systems - Data - Nurse Call - Security Monitoring - Canton - Massena - Lowville - Carthage | NCC Systems, Inc. is the solution for your security needs in (Upstate) Northern NY, with offices in Watertown, Potsdam and Plattsburgh | NCC Systems, Inc. is the solution for your security needs in (Upstate) Northern NY, with offices in Watertown, Potsdam and Plattsburgh. NCC Systems, Inc. has been providing engineered integration solutions for over 46 years as the largest family-owned electronics integration company in Northern NY. With offices in Potsdam, Plattsburgh and Watertown, we are logistically prepared to quickly and efficiently respond to the needs of every single one of our clients. NCC Systems designs and builds custom solutions to meet every one of your needs at the best possible price. Our engineers and consultants will guide you through the entire process of design, installation, end-user training and service. Our ultimate goal is to deliver top-quality, cutting-edge, custom engineered solutions and superior customer service. Our engineers and technicians are factory trained and certified. We are authorized dealers for many of the industries most innovative and top-rated products. Our consultants and engineers realize that every client is unique and take the time to fully understand your needs in order to provide the perfect solution for your home or business. NCC Systems is a CVE Verified Service-Disabled Veteran-Owned Small Business (SDVOSB). 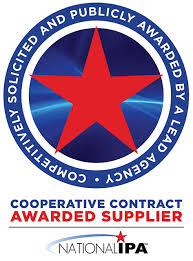 NCC Systems is a New York State Certified Service-Disabled Veteran-Owned Business (SDVOB). 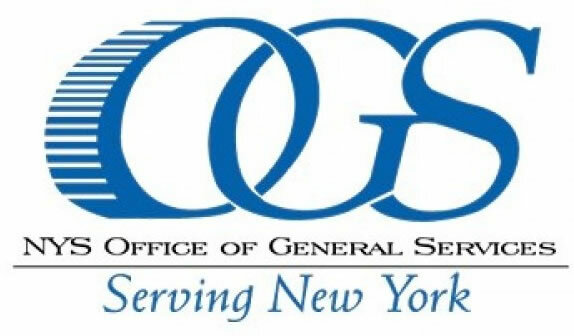 NCC Systems is an authorized reseller on the NYS OGS Security and Solutions contract held by Anixter. This allows us to offer easy procurement of products for state and local agencies. NCC Systems is an authorized reseller on the National IPA contract held by Anixter. This allows us to work closely with all government entities, serving states, cities, counties, and political subdivisions to quote complete and complex bills of materials.